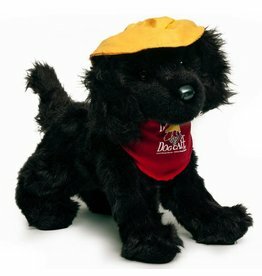 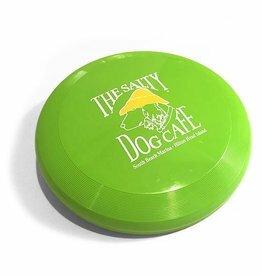 Read to your child The Legend of The Salty Dog. 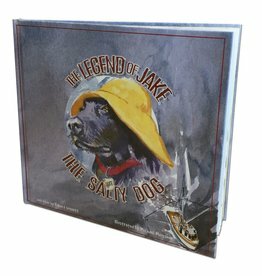 Available in hard cover with colorful pictures depicting the heroic tale of Jake the real Salty Dog. 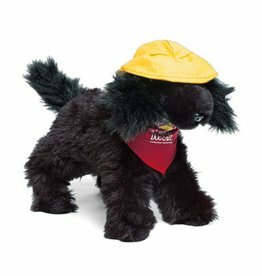 The perfect bedtime story for all ages! 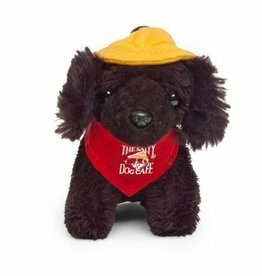 This keychain size mini-Jake can be easily clipped to a variety of things so you can take him with you where ever you go! 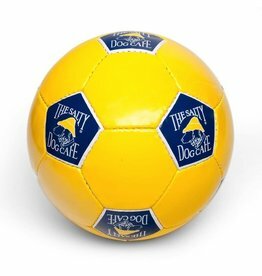 GOAL!!!! 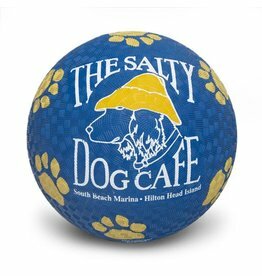 You'll score with you very own Soccer Ball from The Salty Dog. 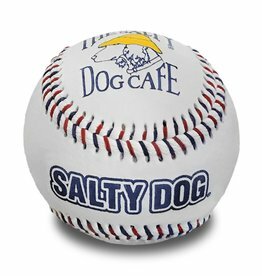 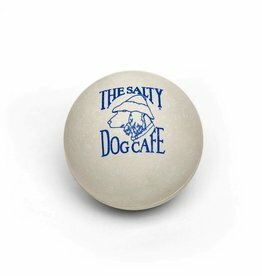 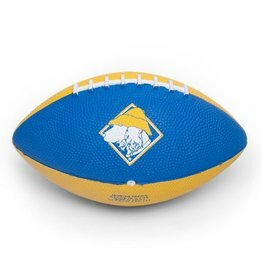 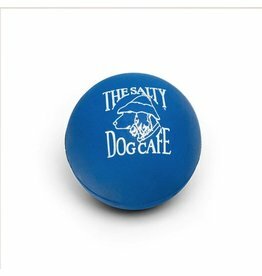 No matter the terrain this Salty Dog playground ball can be used for a variety of purposes. 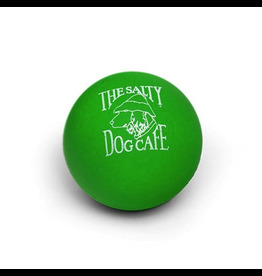 Rubber ball made from High-Density Rubber. 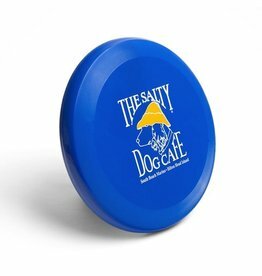 2 3/8 inch diameter.